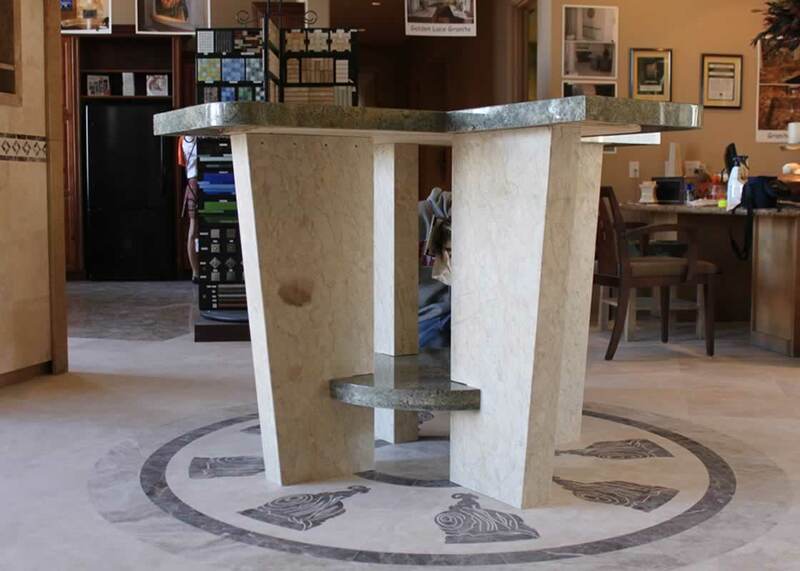 This table was built to auction off for a YMCA charity function. 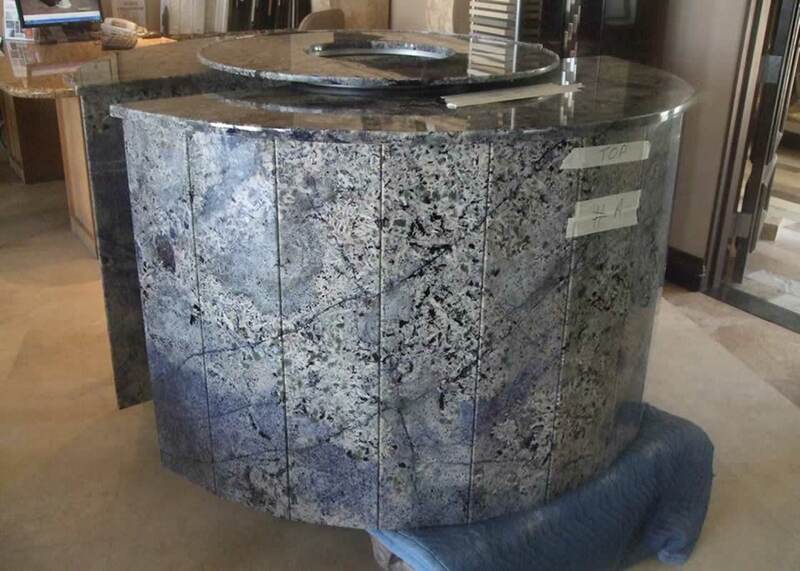 It is designed to be broken down into flat pieces and transported easily. 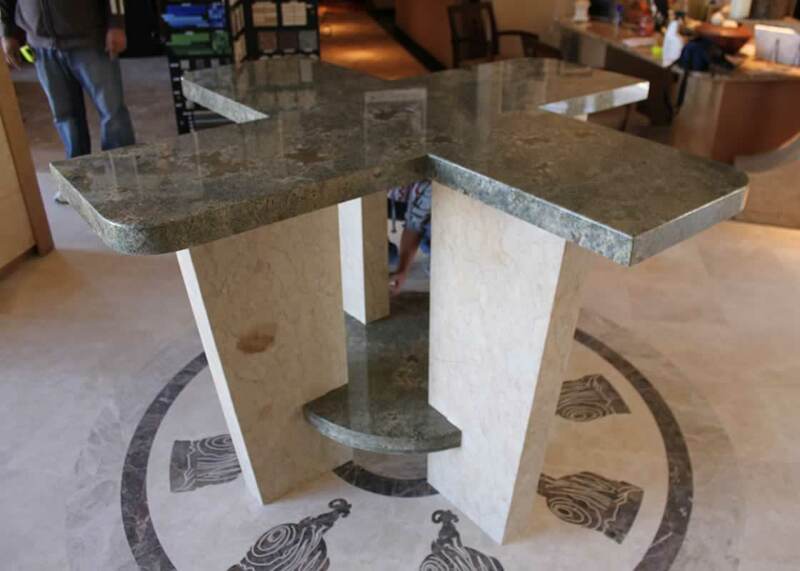 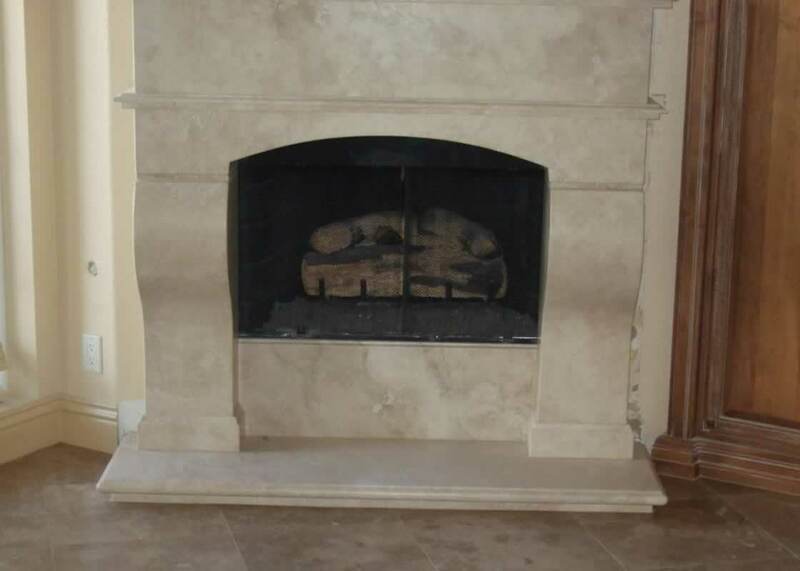 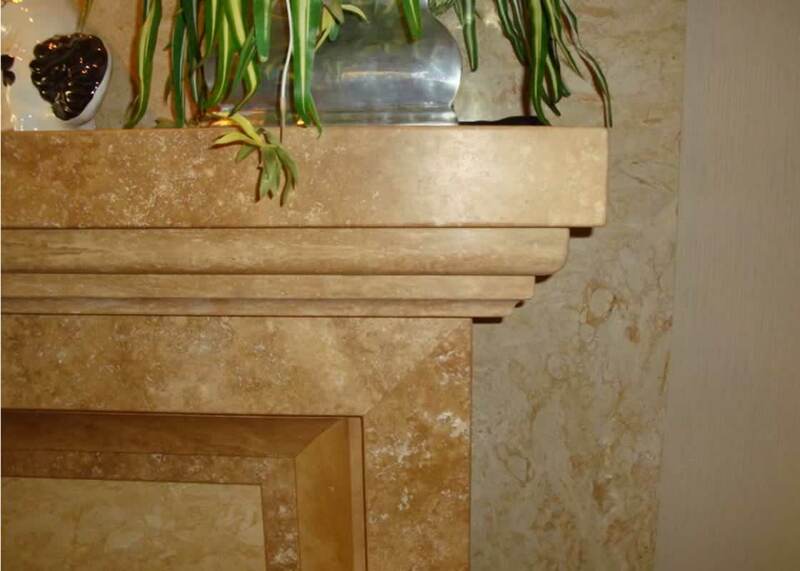 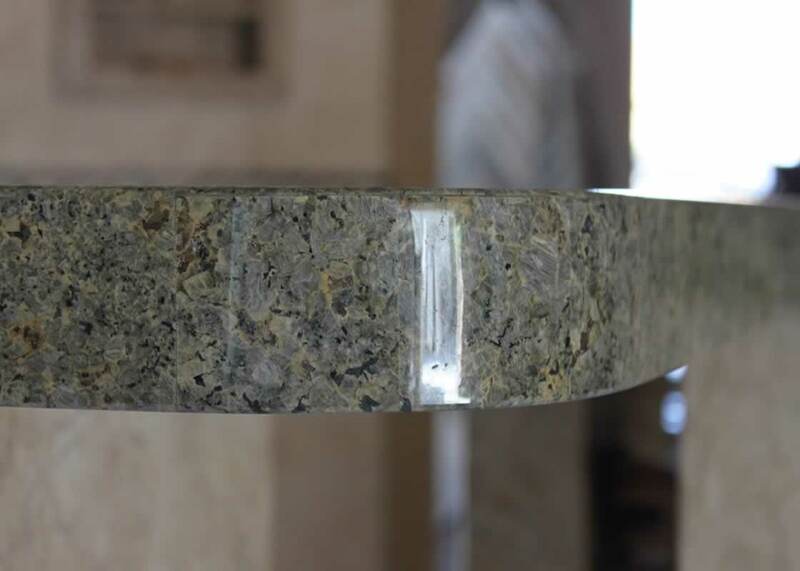 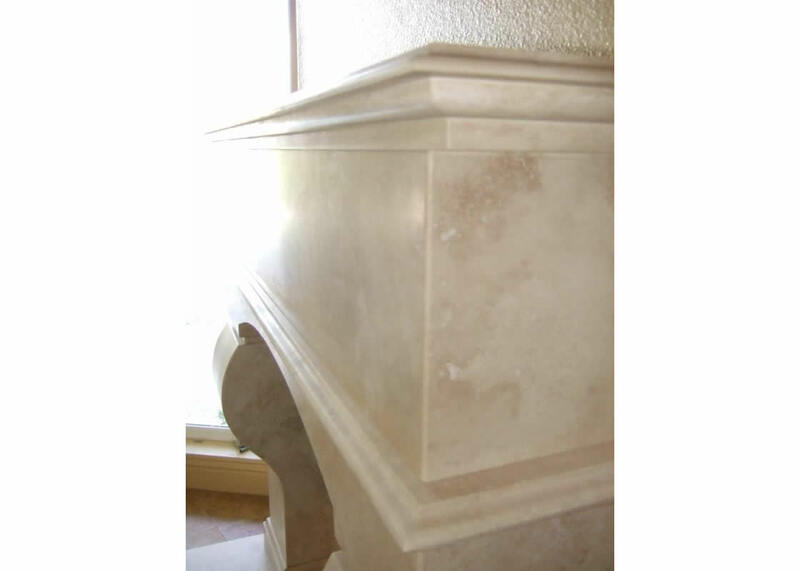 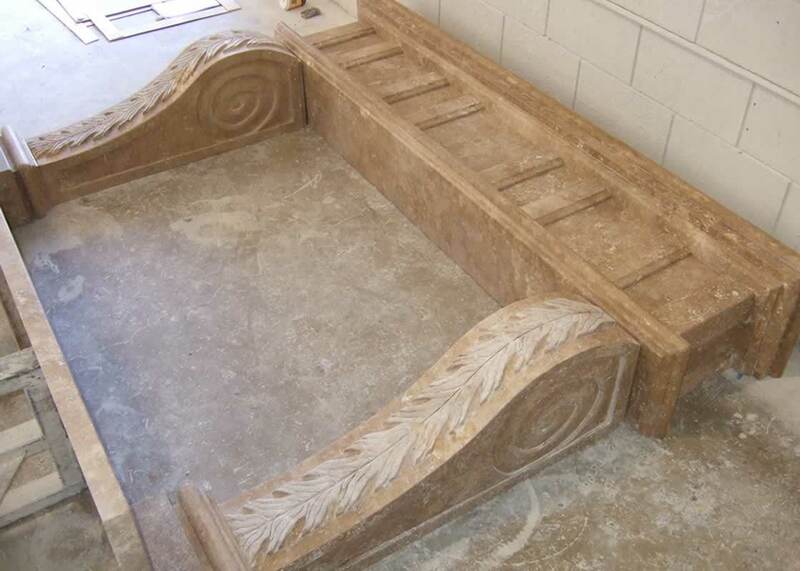 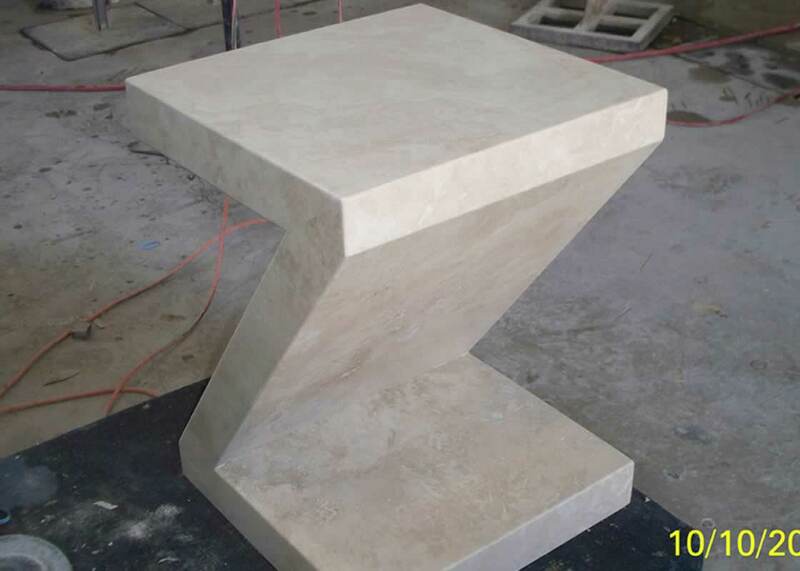 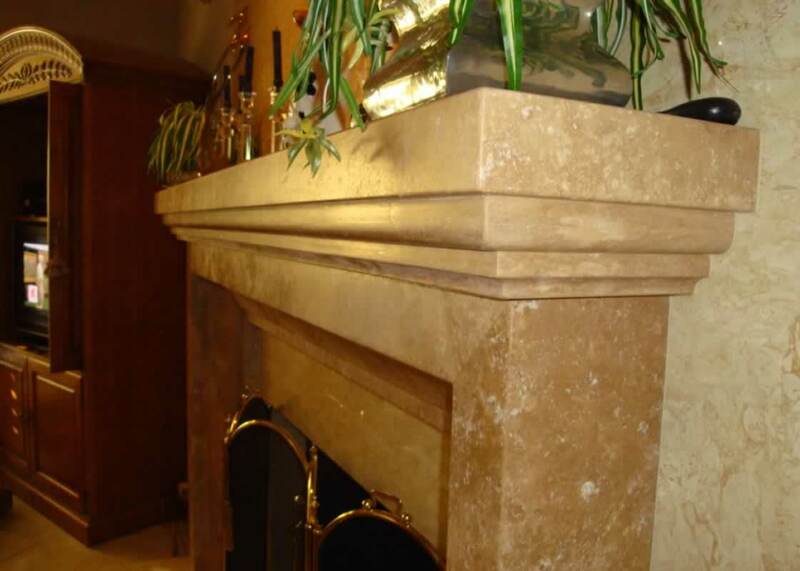 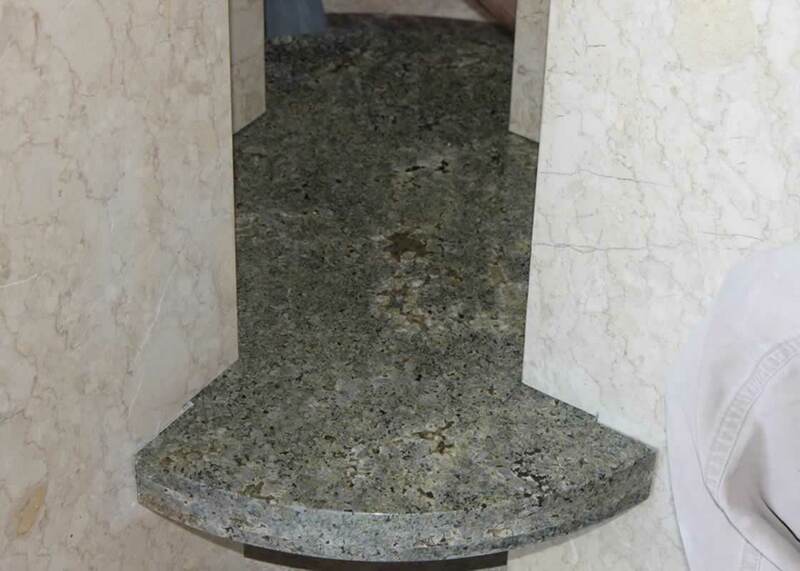 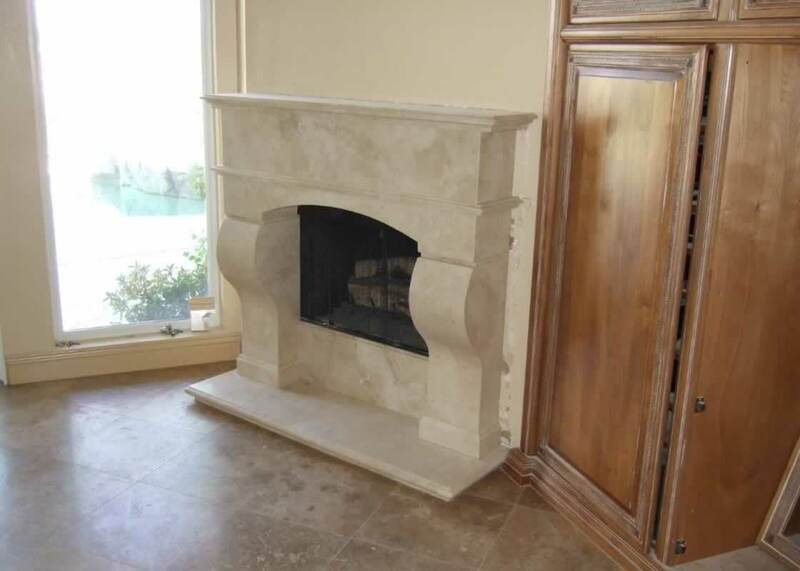 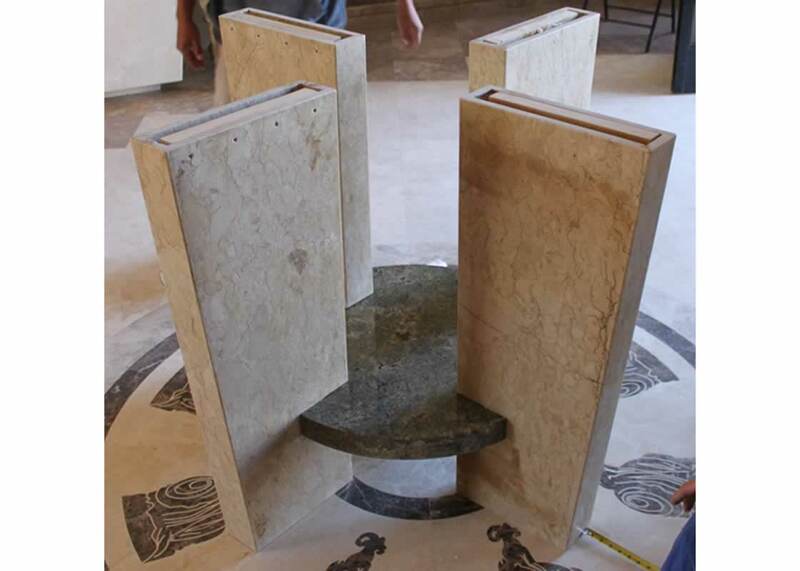 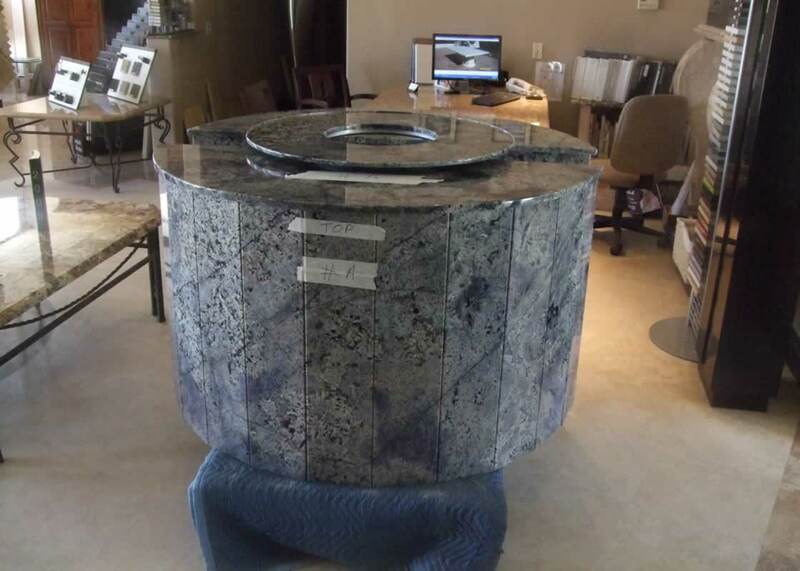 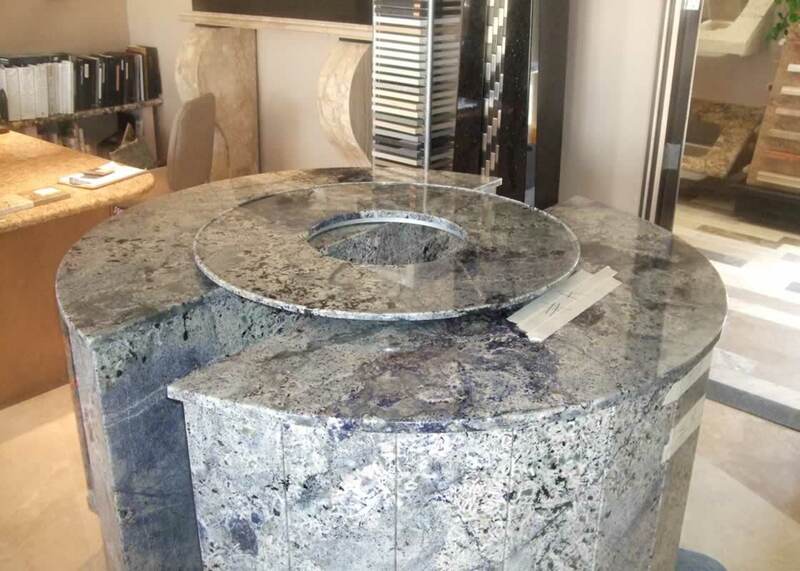 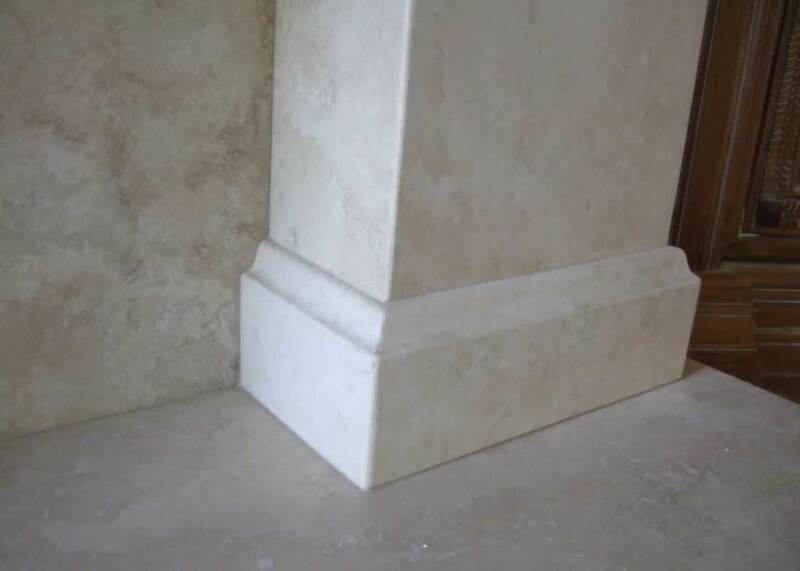 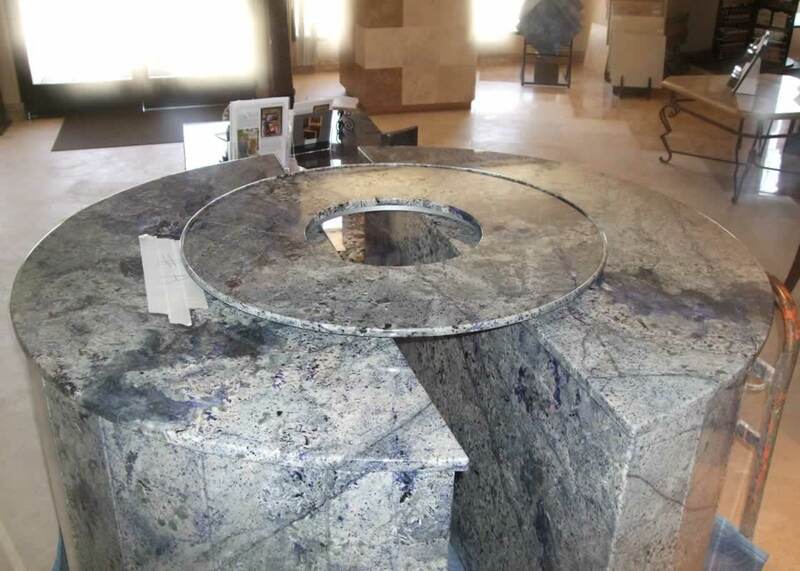 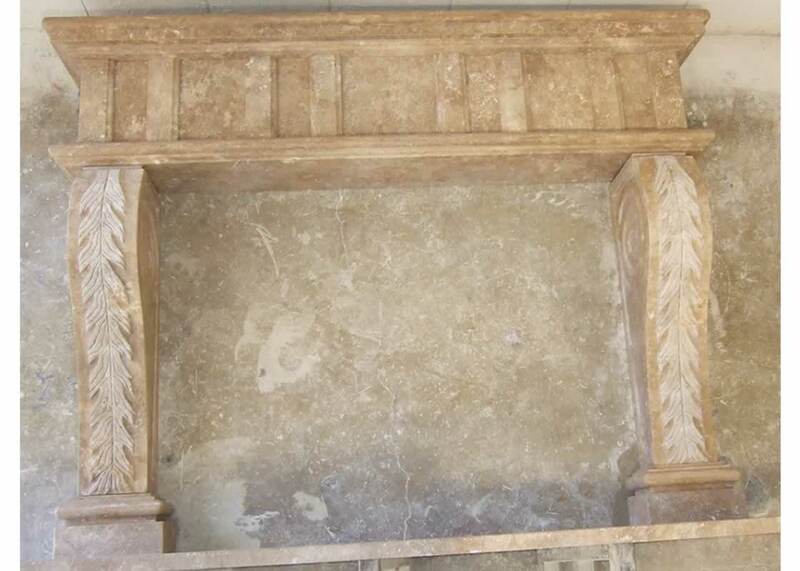 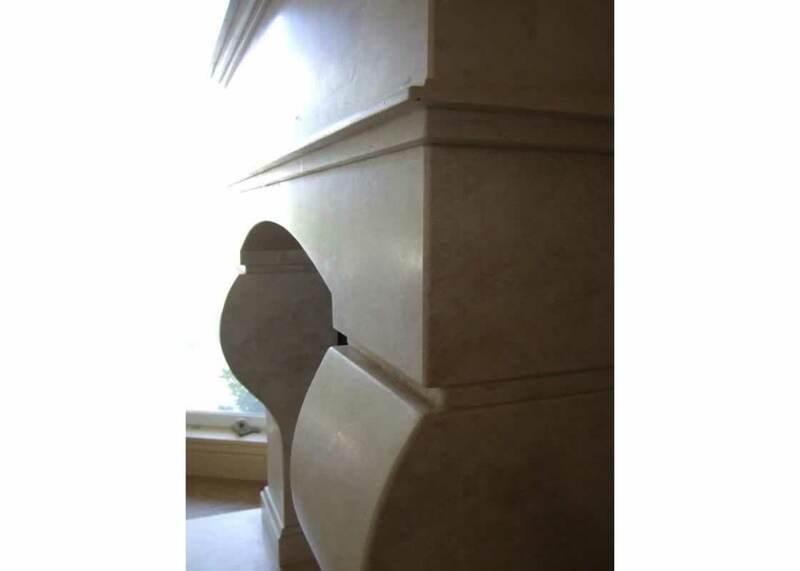 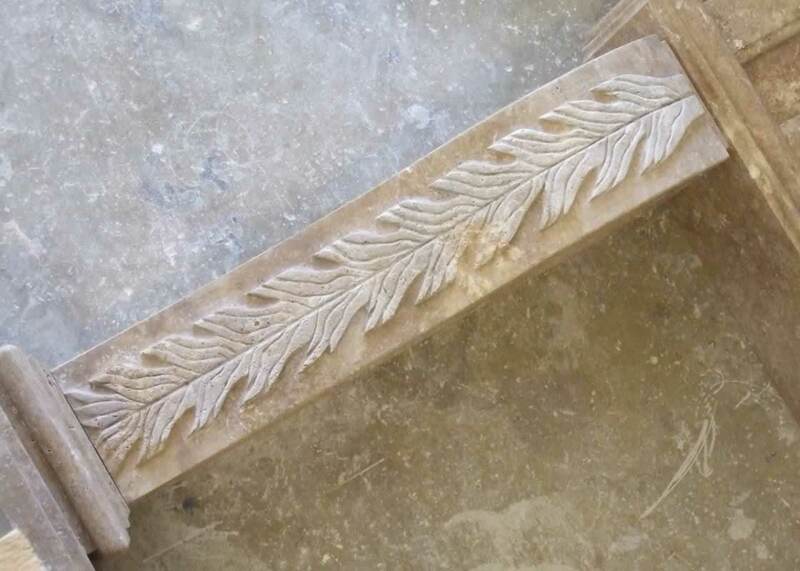 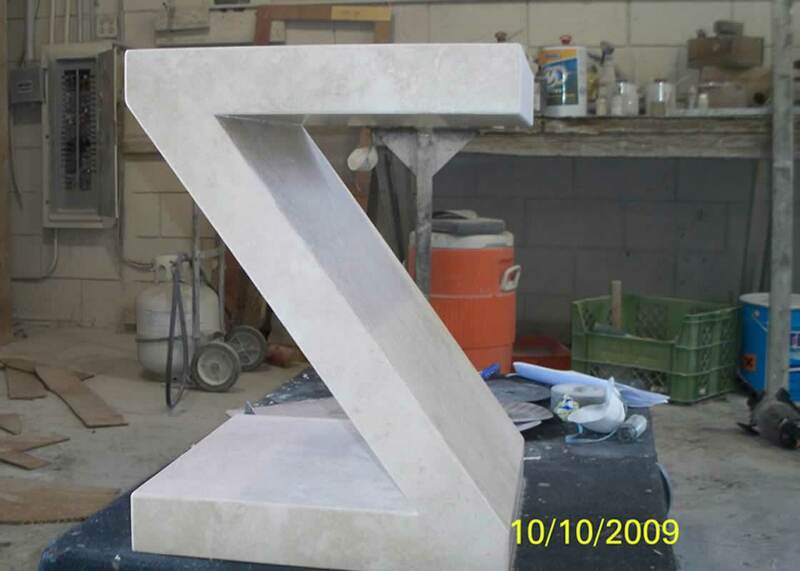 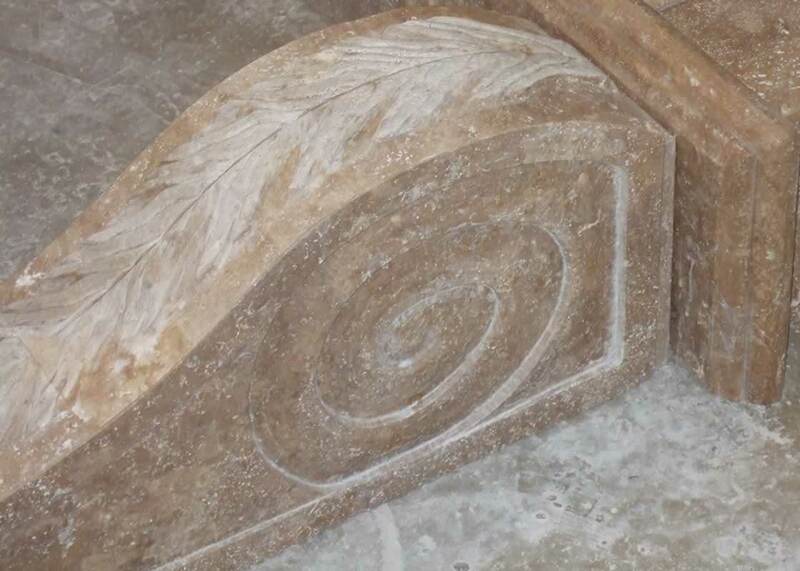 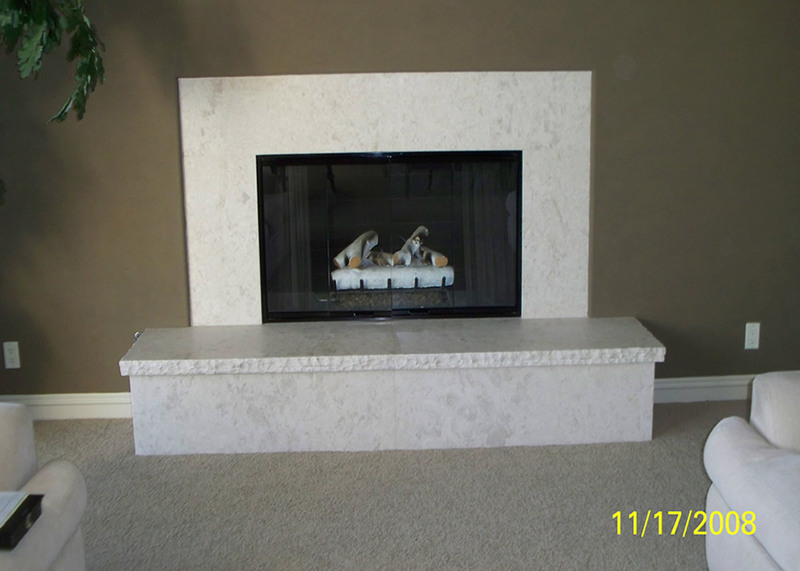 The granite top has a 2 ¼” Bullnose edge detail and the legs have a hand chiseled edge.